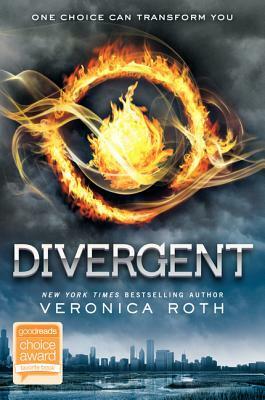 It looks as though dystopia will be big and here is a trailer for the new YA thriller Divergent. I think this looks good. I’ll let you know when I read it.